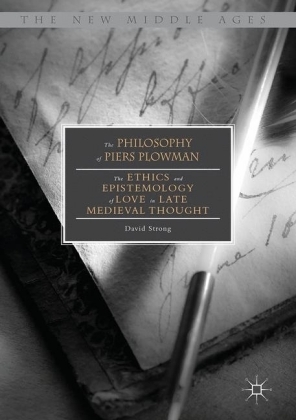 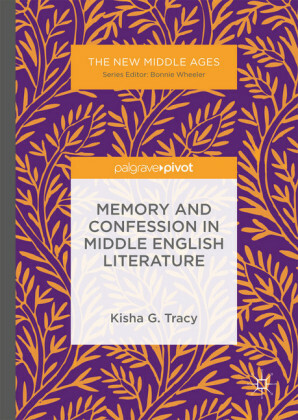 This book, the first full-length cross-period comparison of medieval and modern literature, offers cutting edge research into the textual and cultural legacy of the Middle Ages: a significant and growing area of scholarship. 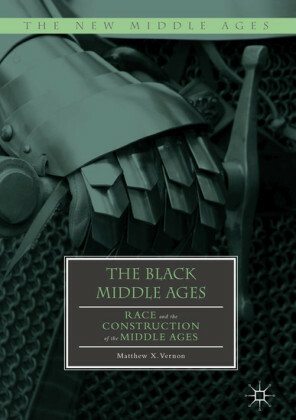 At the juncture of literary, cultural and gender studies, and capitalizing on a renewed interest in popular western representations of the Islamic east, this book proffers innovative case studies on representations of cross-religious and cross-cultural romantic relationships in a selection of late medieval and twenty-first century Orientalist popular romances. 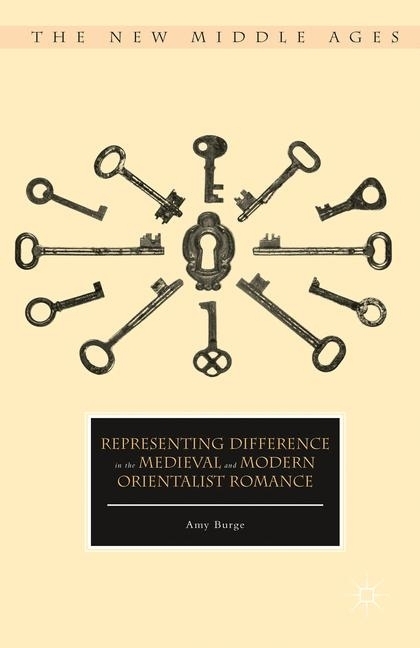 Comparing the tropes, characterization and settings of these literary phenomena, and focusing on gender, religion, and ethnicity, the study exposes the historical roots of current romance representations of the east, advancing research in Orientalism, (neo)medievalism and medieval cultural studies. 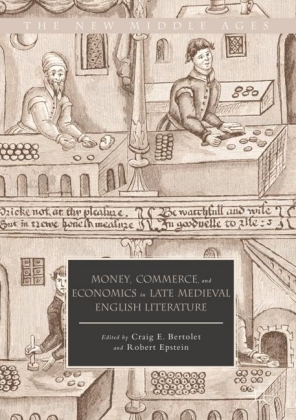 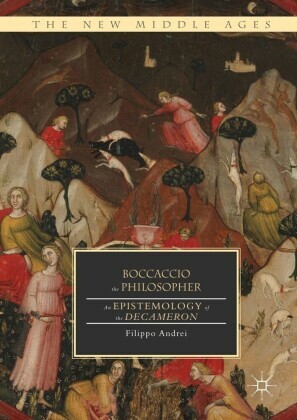 Fundamentally, Representing Difference invites a closer look at medieval and modern popular attitudes towards the east, as represented in romance, and the kinds of solutions proposed for its apparent problems. Amy Burge is a Teaching Fellow in the Department of Literatures, Languages and Cultures at the University of Edinburgh, UK. 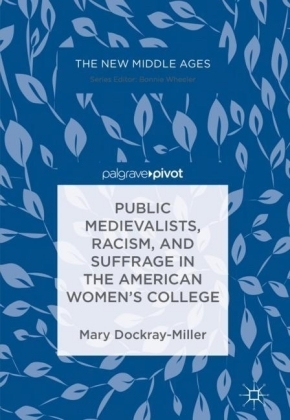 She has published research on contemporary women's historical fiction, medieval and modern literary representations of virginity, and gender in Middle English and modern popular romance.